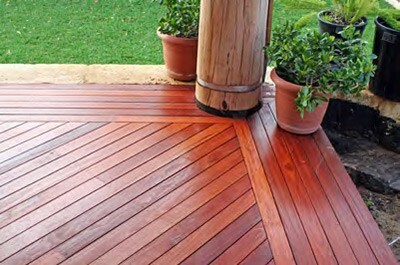 Hard-wearing Karri decking from Ridgewood Timber is a popular choice among builders and renovators. 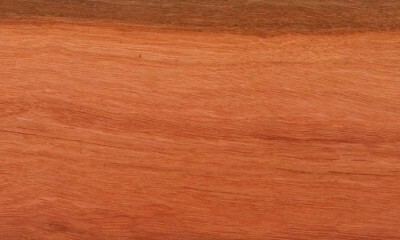 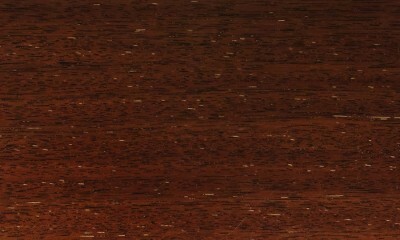 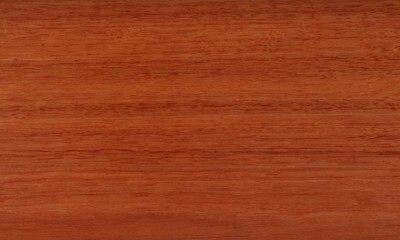 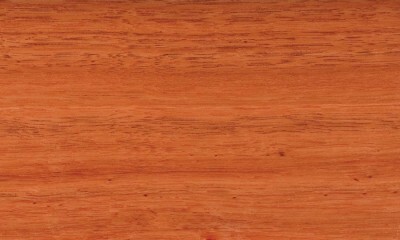 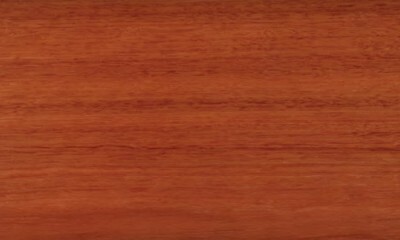 Karri is a dense, tough timber and its attractive, pink to reddish brown hues bring a touch of class to decking projects. 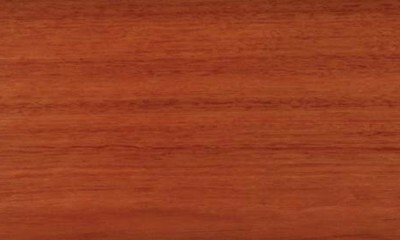 Karri is naturally good-looking and the use of natural oils helps bring out its even, interlocking grain and rich textures. 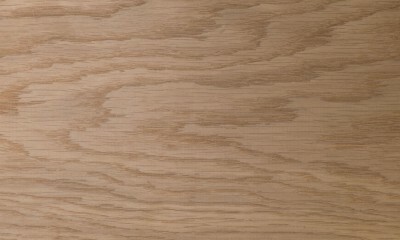 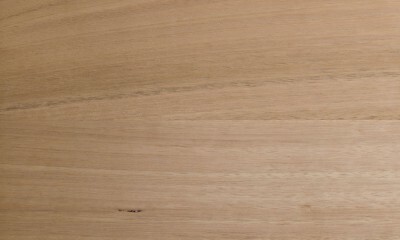 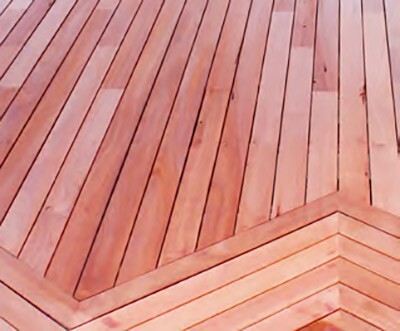 Karri grows straight and tall in its natural environment and this uniformity can be used to great effect on new decks or those being integrated with classic renovations. 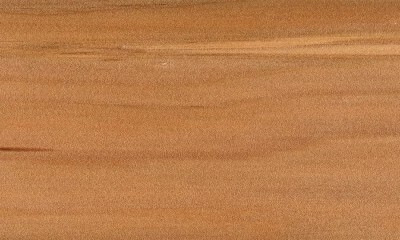 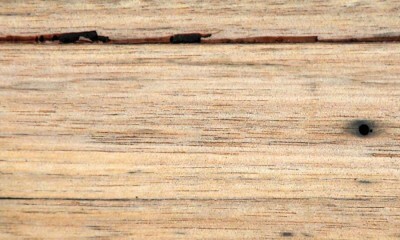 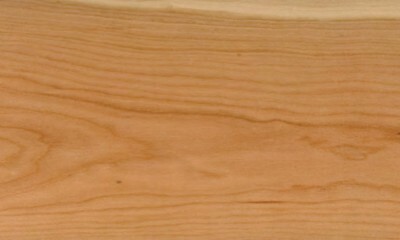 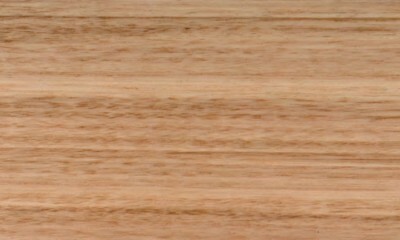 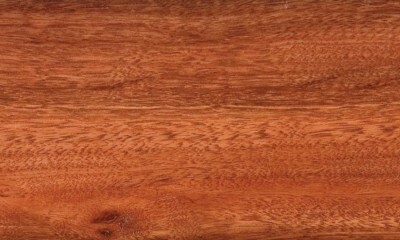 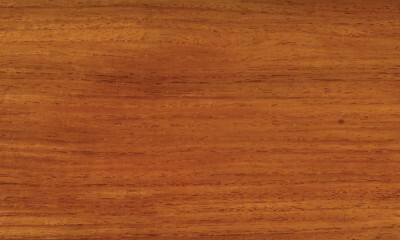 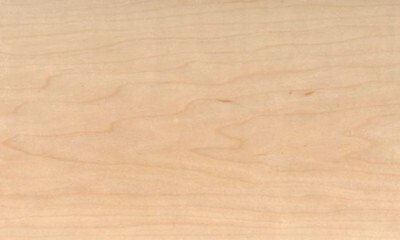 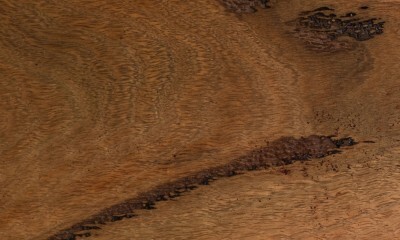 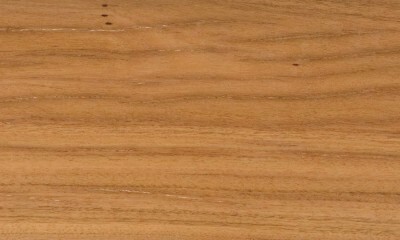 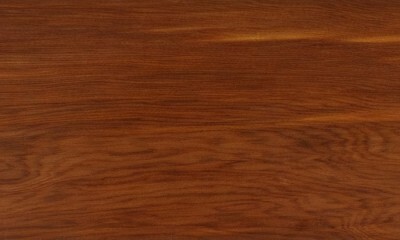 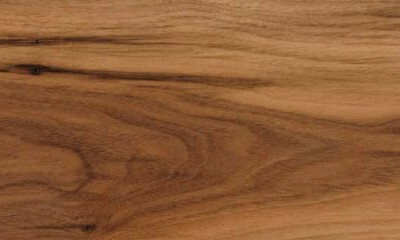 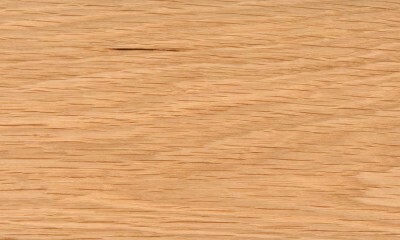 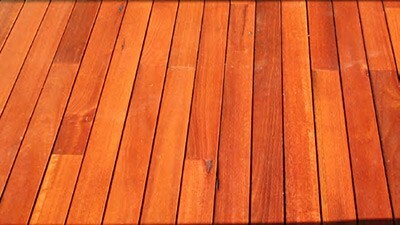 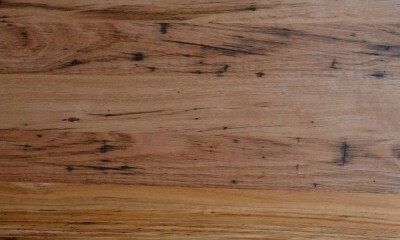 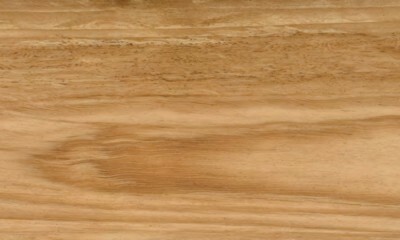 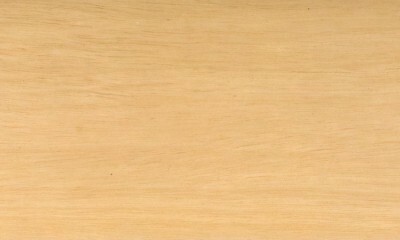 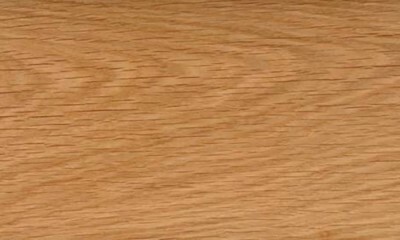 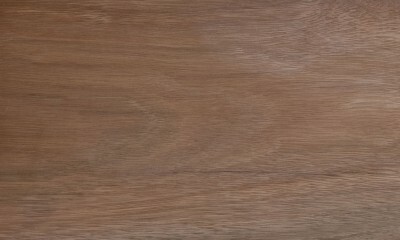 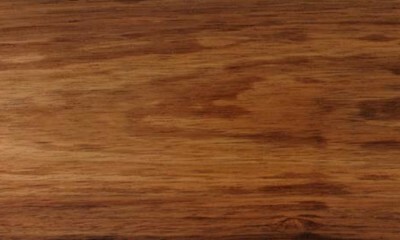 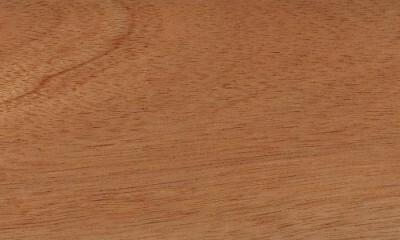 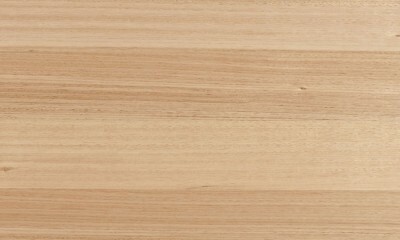 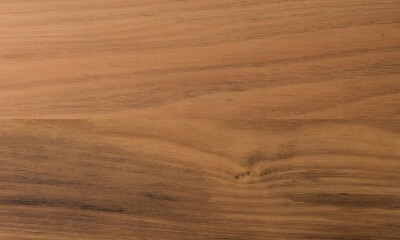 This versatile Australian timber adds value and practicality to a broad range of decking applications.